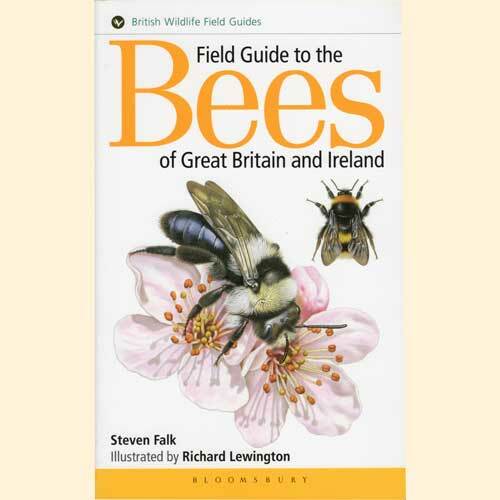 This extensively illustrated volume is a guide to the 270 species of bees in Britain. It will certainly establish itself as the key volume in this area of interest. The book will allow readers to identify all of the bees in Britain, Ireland and the Channel Islands. It provides the latest information on ecology, status and distribution and furnishes colour illustrations and photographs that cover an impressive proportion of the species.